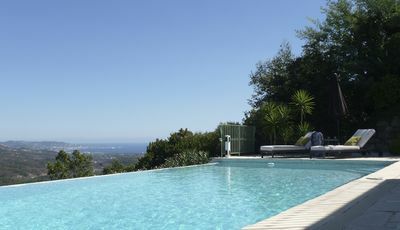 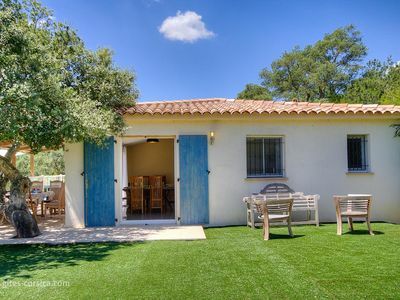 Two large independent charming villas located in an authentic Corsican village, in the heart of a green meadow; calm, serenity and relaxation are the key words that will best sum up your stay with us. 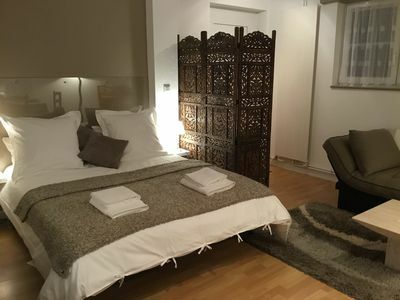 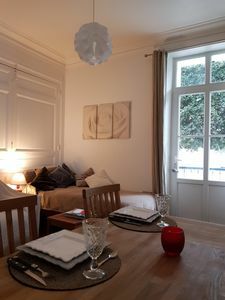 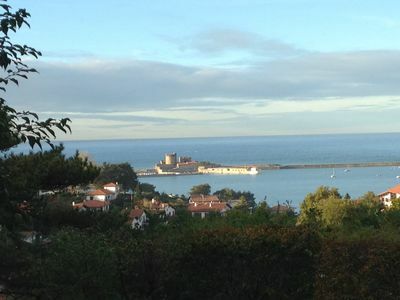 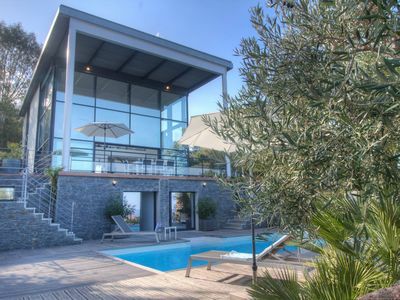 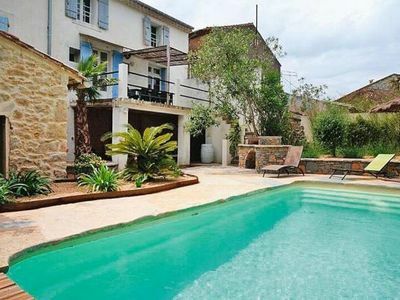 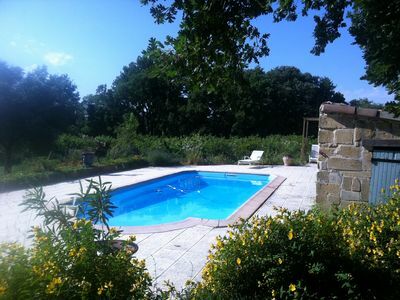 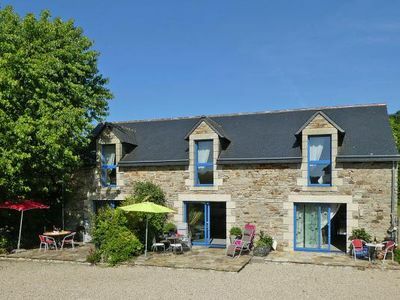 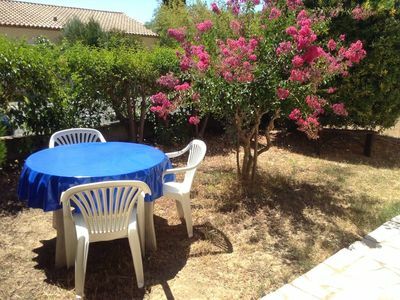 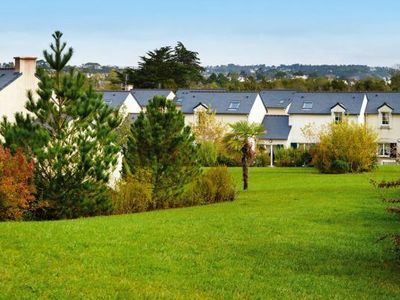 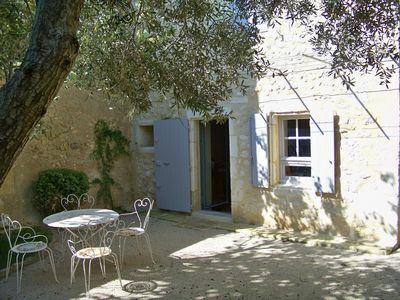 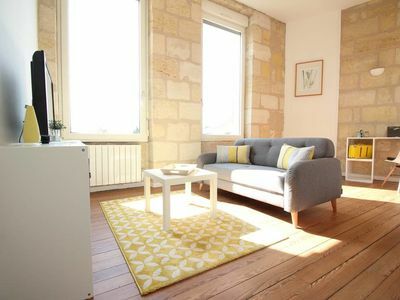 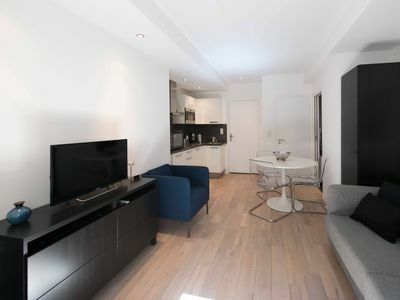 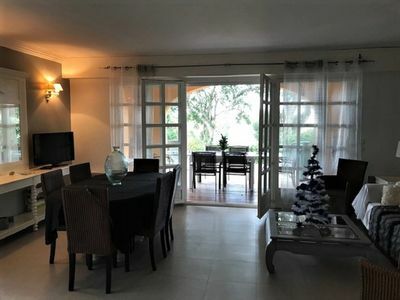 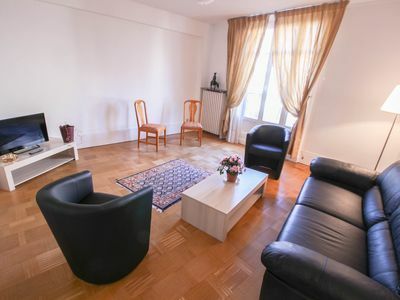 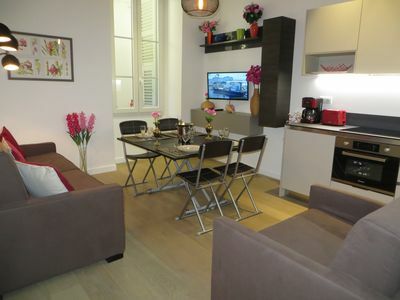 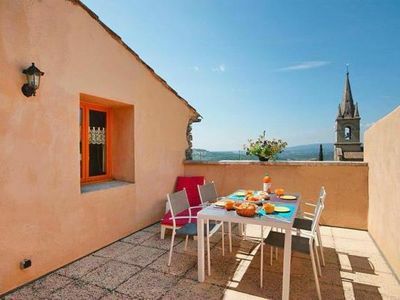 Two recent villas with all the desired comfort: listed Gîtes de France 3 ears. 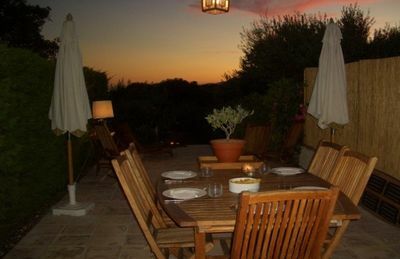 we have particularly cared for the interior decoration to make your holiday as pleasant as possible. 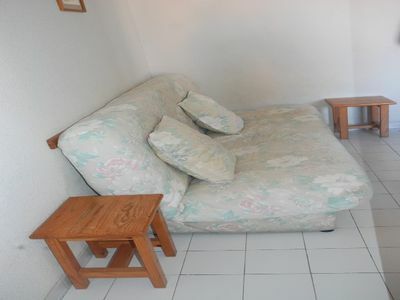 Easy access and closed parking for our biker friends.